These are stainless steel screws to be used for fitting the Short Span Self-Supporting Glazing Bar (OM226) to its’ base. They should be fitted every 300mm. There are specific screws for 6mm, 10mm, 26mm and 25mm glazing thicknesses. The plastic cover colours are white, brown and grey. There is a choice of colours for the plastics covers. They are supplied in quantities of 100. 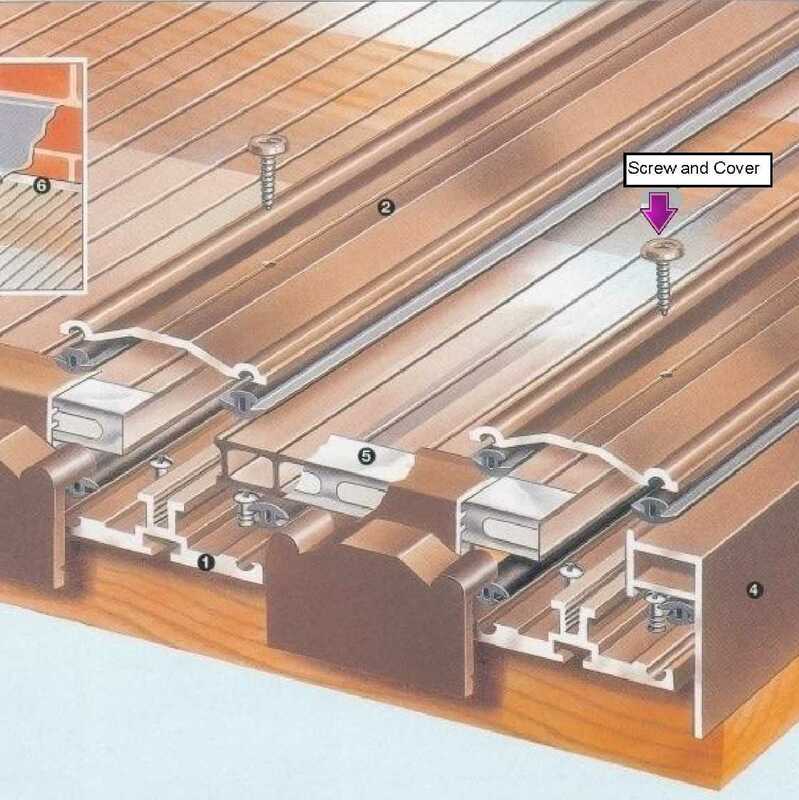 I would recommend your affordable products (Glazed Roof Components | Short Span Self-Supporting Glazing Bars for 4mm to 25mm glazing | OM226 Screws and Screw-Caps (Qty. 100), 25mm) to anyone else considering this product, as it has been superb. Omega Build Shop | Glazed Roof Components | Short Span Self-Supporting Glazing Bars for 4mm to 25mm glazing | OM226 Screws and Screw-Caps (Qty. 100), 25mm. You are viewing Glazed Roof Components | Short Span Self-Supporting Glazing Bars for 4mm to 25mm glazing | OM226 Screws and Screw-Caps (Qty. 100), 25mm, buy online today!